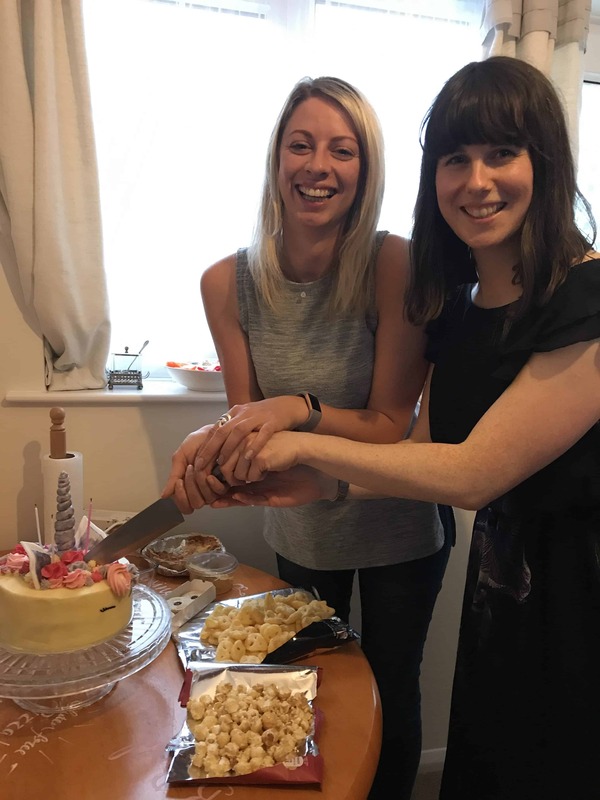 Last weekend I turned 28, and had the most amazing birthday celebrating the best of gluten free North Devon. From mojitos, dancing and stilton fries at Skybar Croyde to Curly Wurly cheesecake at Tea on the Green in Westward Ho! I had a brilliant time! 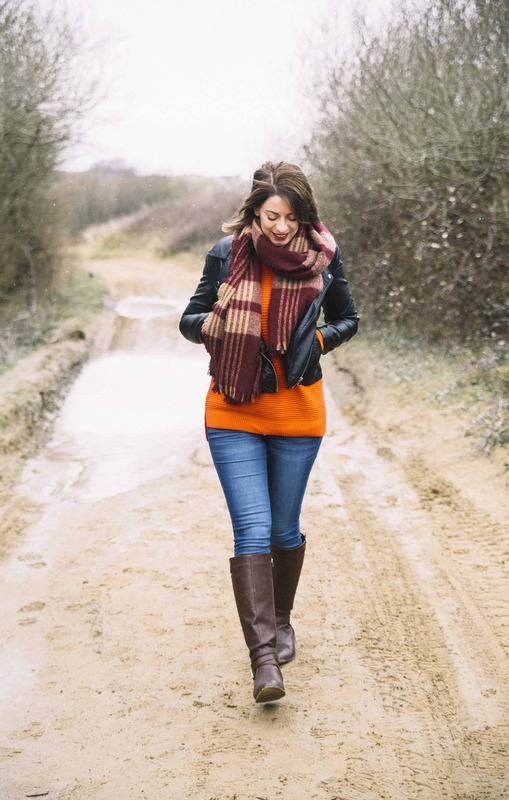 I’ve made this little video of some of the birthday weekend celebrations, or scroll down to read more about the gluten free treats and adventures! I’ve always wanted to go to Skybar in Croyde for some Apres-Sea fun, and the Friday night did not disappoint! 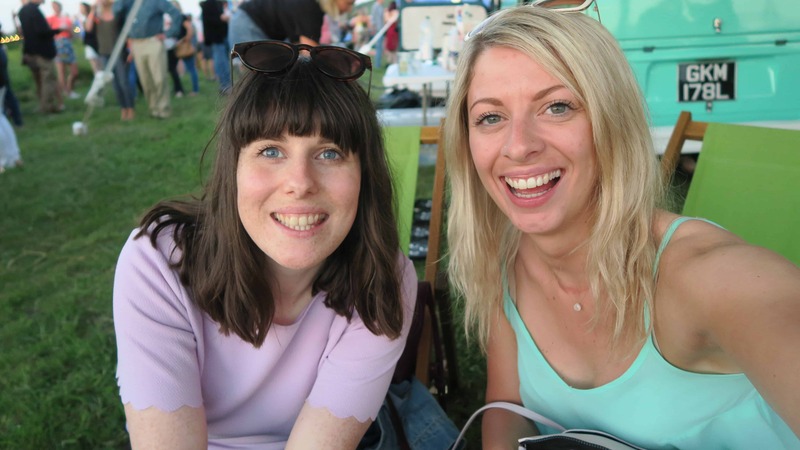 My bestie Lauren and I went along in the scorching sunshine, watched the sun set over the ocean, drank mojitos (and far too much gin) and connected with loads of old friends. The fabulous Lola’s Wings, an American-style street food truck, were there and they had gluten free wings and gluten free stilton fries. The fries were OUT OF THIS WORLD! 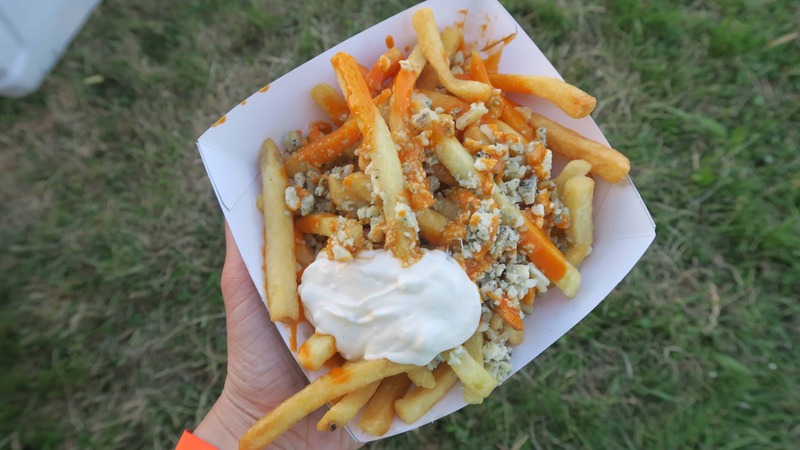 They were crispy American fries, topped with crumbled stilton and hot sauce with a garlic dip, and they were absolutely everything I had been craving and more. Gluten free street food can sometimes be hard to find, especially at festivals, so I was really pleased the only street food truck could cater for me as a coeliac. The night itself was amazing, dancing until the sun went down to some classic tunes – we particularly enjoyed the man who appeared on a saxophone! If you’re visiting North Devon or live here, and have thought about going, I can’t recommend it enough. It was a great night! 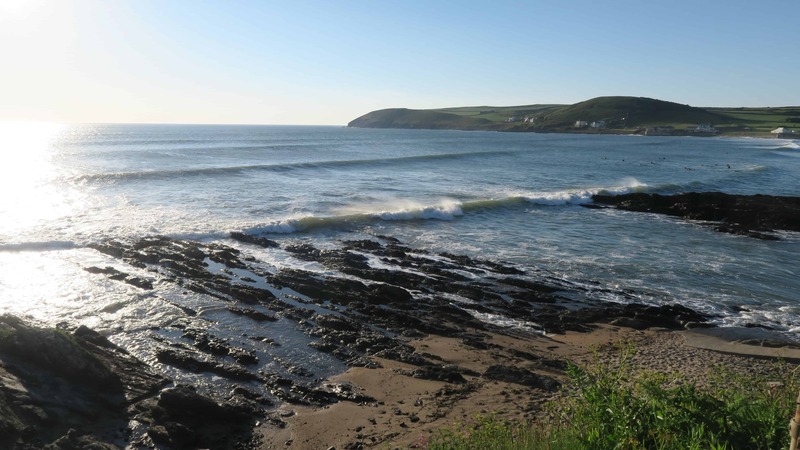 Gluten free North Devon: Tea on the Green, Westward Ho! I’ve mentioned Tea on the Green in Westward Ho! 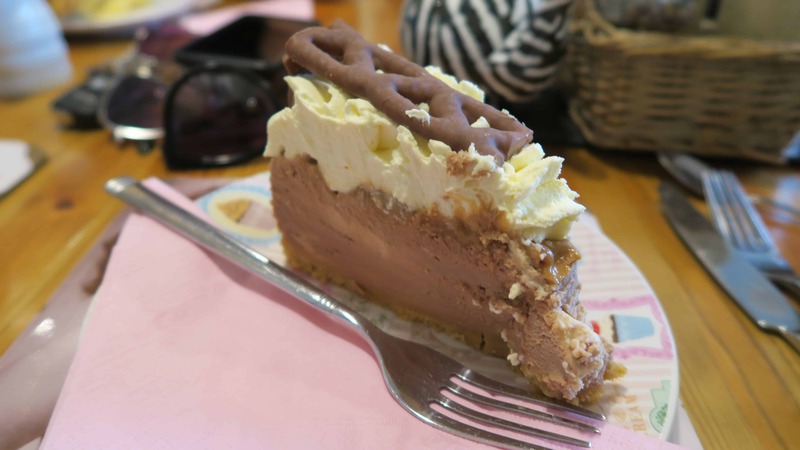 on my blog before and for good reason – it’s a gluten free North Devon heaven! They don’t advertise it, but pretty much all of their cakes are gluten free – they will be written in a different colour than the rest (and it’s always 90% of them!) They also do amazing gluten free sandwiches, gluten free toasties, gluten free cream teas… the list goes on and on! For my birthday we managed to book a rare free table at Tea on the Green for a late lunch. Lauren and I shared a gluten free bacon and brie toastie which was bursting with filling, followed by a gluten free Curly Wurly cheesecake! It was EPIC – I could only eat about half; the portions are huge! There were also gluten free brownies, Victoria sponge, loads of cupcakes and a blueberry and lemon sponge among others. 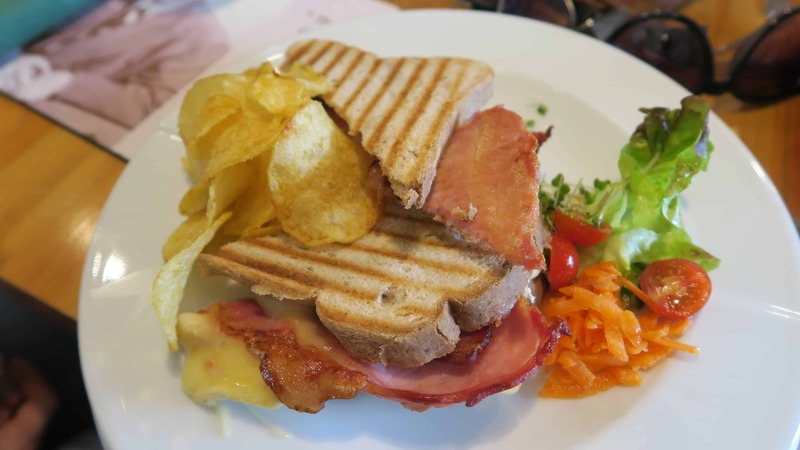 Tea on the Green never disappoints, and is a must-visit if you’re gluten free in North Devon. 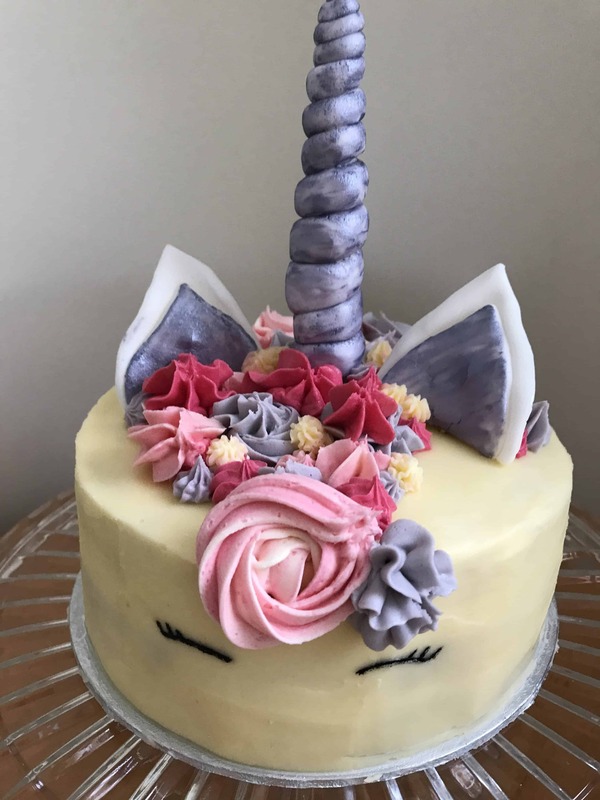 My bestie Lauren is so blimmin’ talented when it comes to cake – CHECK OUT this gluten free unicorn cake she put together for our birthdays! It a was completed gluten free sponge made with butter cream, marbled with pink and purple, and coated in thick frosting. It was sparkly and gorgeous and I didn’t want to cut it open – it was just too beautiful! 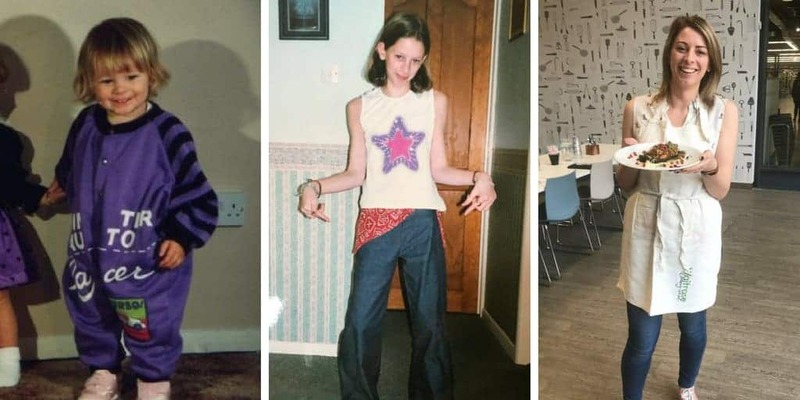 I had the most amazing birthday week, and now to enjoy being 28 – I’m making some big plans for the year ahead, so watch this space! If you need more gluten free North Devon inspiration, check out my Eating Out page. Have you visited North Devon? What is your favourite spot? Let me know on my Facebook page, or tag me on Twitter or Instagram. I love hearing from you!